Traditionally sites such as GoFundMe, Indiegogo and Give Forward have been used by entrepreneurs to kickstart projects or fund major purchases. 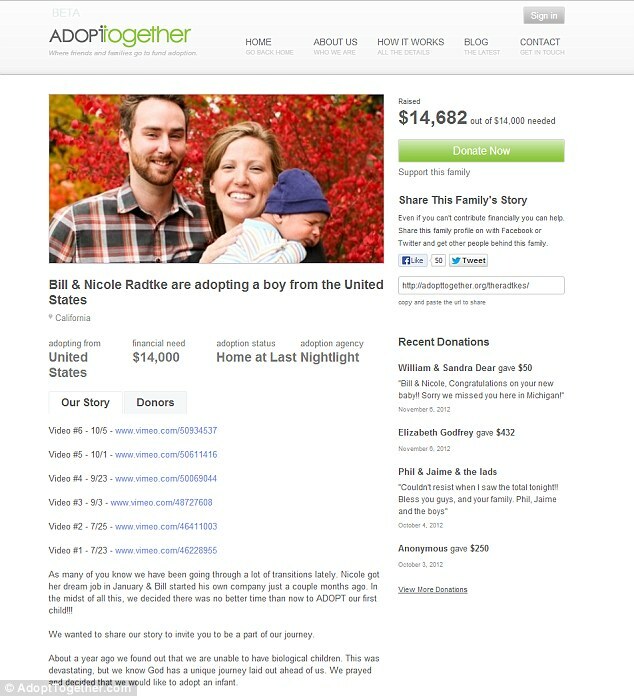 'Collective conception campaigns' on GoFundMe alone have raised nearly $1.1 million since May 2010, non-profit AdoptTogether has raised $1 million for 300 adoptive families, and around 100 GiveForwardcampaigns have kicked off this year. With individual fertility treatments costing up to $10,000 with no guarantee of success, many cash-strapped couples have no choice but to remain childless. Insurance companies have been known not to pick up the bill. Brian and Ashlee Gibson, from Arizona, spent close to $4,000 on doctor visits and fertility drugs before they decided to try IUI procedures, which doctors told them will cost between $1,500 and $2,000 per month. 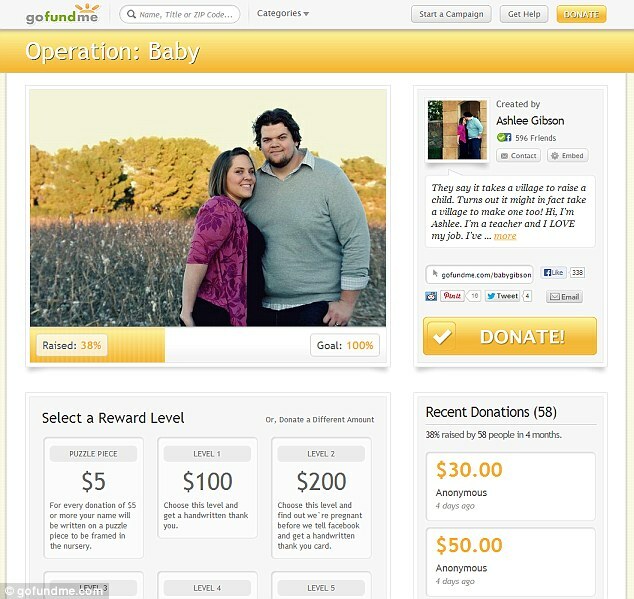 At the suggestion of a friend, the couple created 'Operation: Baby' on GoFundme.com in March, and have raised $3,700 of their $10,000 goal. For couples who choose to adopt, the costs are even greater. Depending on the type of adoption, placement agency and the child's age and circumstances, couples could be handing over more than $40,000. Typical expenses include family interviews and visits to the home, adoption agency fees, legal and court costs, and travel expenses for international adoptions. After discovering they couldn't have children of their own, Bill and Nicole Radtke raised $23,000 through AdoptTogether to adopt their son Manny. They frequently updated donors on the highs and lows of their adoption journey, mostly by posting videos on their website. 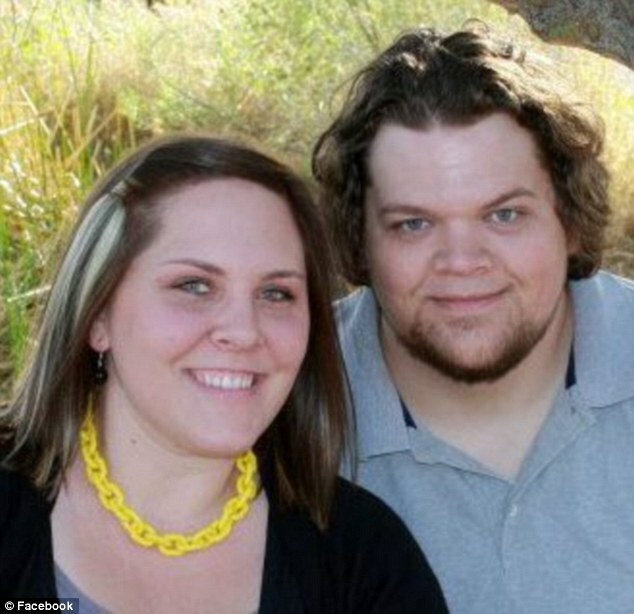 Without the donations, the couple believe they would have gone into debt. 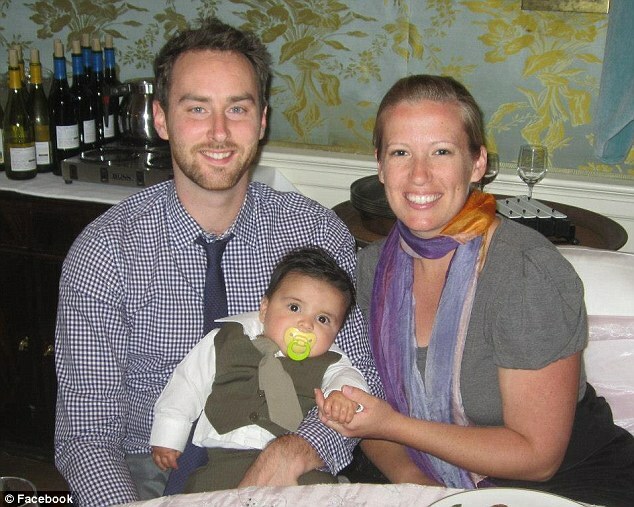 Successful: Bill and Nicole Radtke turned to AdoptTogether.com after learning they couldn't have children of their own. AdoptTogether was set up in January last year and is run by volunteers. Its expenses, such as web hosting and credit card transaction fees, are paid through separate fundraising efforts so that funds designated to families go directly toward adoption expenses. A transaction fee of about five per cent is usually charged for other crowdfunding platforms plus any credit card processing fees.